Genuine original replacement remote control for Cahors digital satellite receivers. Suitable for use with Teox and Veox, Fransat and TNT SAT models as wells as others. 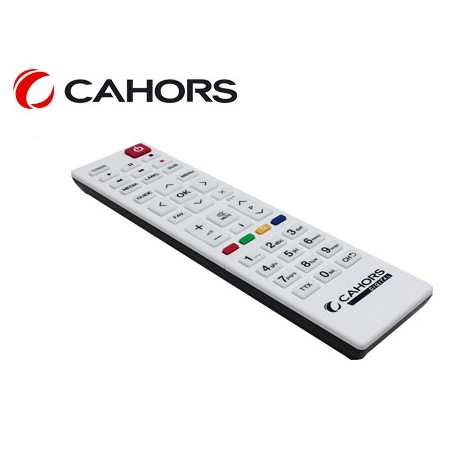 Click the button below to add the Cahors Teox and Veox Genuine Replacement Remote Control to your wish list.